At first it’s black, and then they’re white! The Famous Mr. Koko presents a restorative route to our most prized possession; two rows of sheeny shiny pearly teeth. Utilising naturally occurring properties with an extensive and varied history of applied and medicinal uses, activated charcoal is this century’s best- kept secret to rediscovering your dazzling grin . Mastercrafted to clean and visibly whiten teeth, this activated charcoal toothpaste is an organically fashioned, pitch-black infusion designed to brighten every smile. 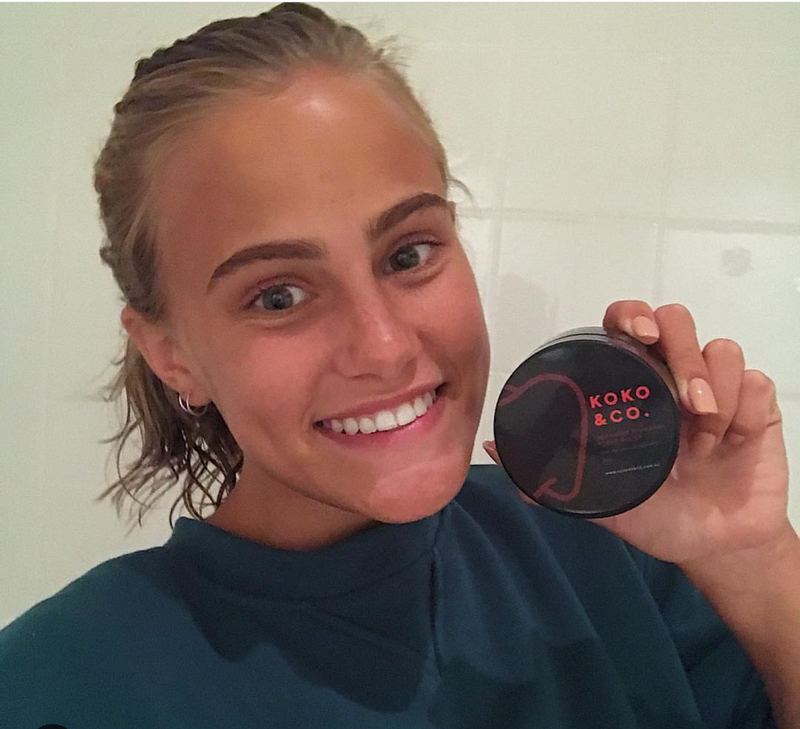 Safe and easy to use with up-to 150 routine brushes in each tub, Koko & Co. is an Australian-owned consumable, which promises to deliver every order in less than a week! Koko & Co. is a Satisfied Customers Program (SCP) member. Positive reviews , complaints and testimonials will be published on the business directory following review or arbitration if required. Please do not review 'Koko & Co.' if you've received , or have been offered , a reward for writing this review. Do not write a review if you are associated with the owner or employees of this business. Australian Business Directory members who receive an unfavourable review are given the opportunity to respond to the customer who posted the review before it is published. We know that slanderous and unfounded reviews are common place on the web so we have allowed "Koko & Co." the tools to arbitrate and contact the reviewer in order to resolve outstanding complaints or disputes. We have found that this achieves a far better outcome for both the reviewed business and their customer in the longterm. Fake reviews will be removed according to our policies and guidelines. If you require more specific business details such as opening hours , further customer reviews , directions etc please contact Koko & Co. on their website , by phone or at their store location (if applicable). All profile related content remains the sole property of Cosmetics Manufacturers business 'Koko & Co.'.